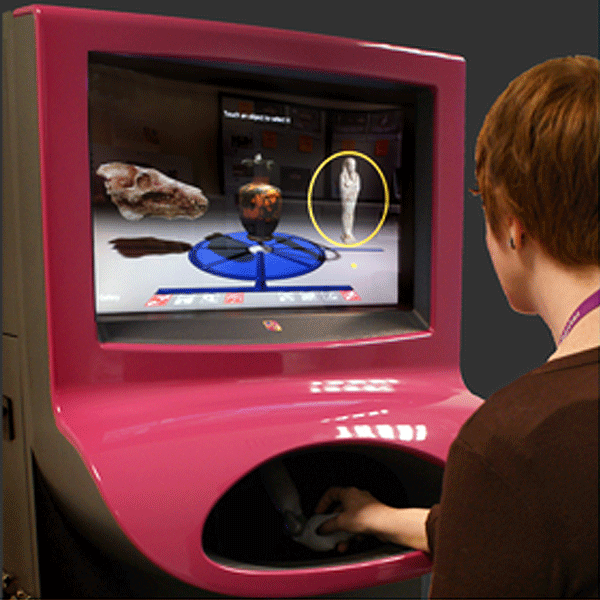 Imagine a museum display case without any glass, where you can reach in and touch the objects on display using your fingertip. 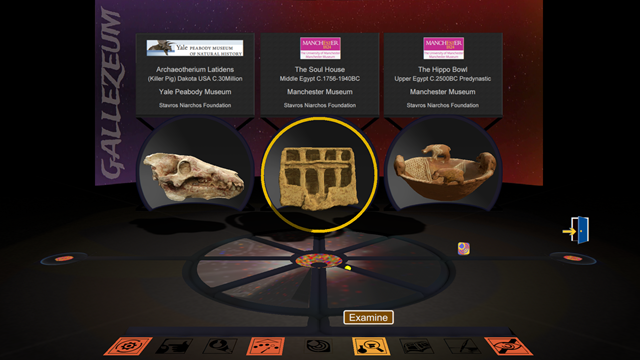 You can choose one to examine in more detail and learn about the material it is made from and find out the story behind it. 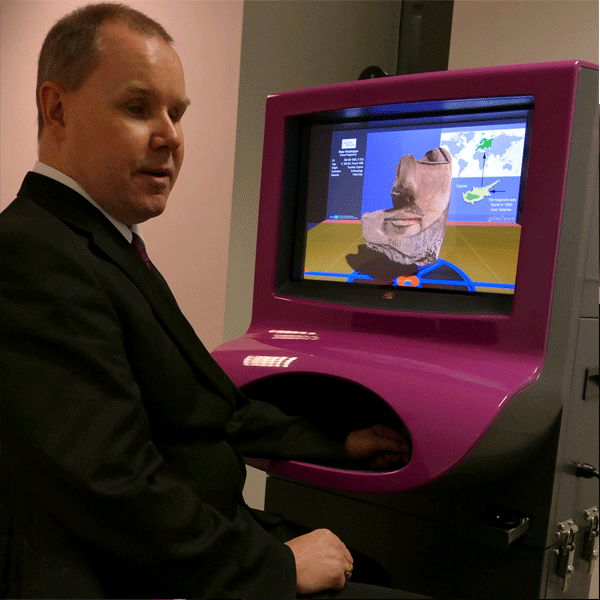 With the innovative Probos Sensory Console you can now digitally touch objects in the round; the physical connection you experience simulates your outstretched index finger the tip of which is in virtual contact with the surface of the object. 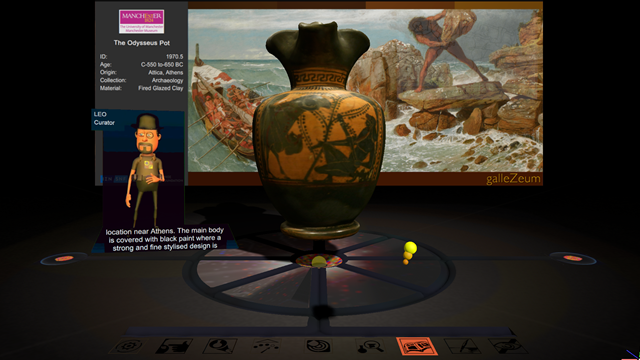 This real time exploration is augmented with audio and visual multimedia to give you a real sense of the object and encouraging you to be curious. We have hidden nuggets of information for you to find on the surface of the object to encourage you to explore the objects all over. 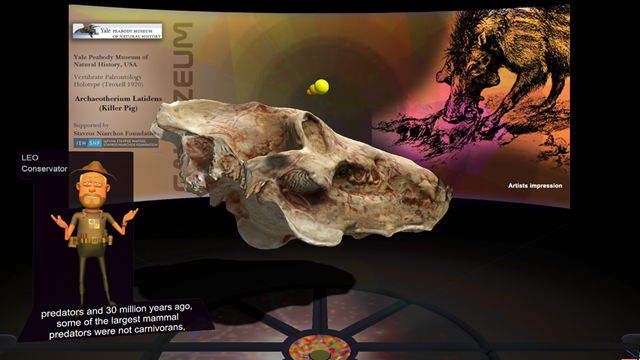 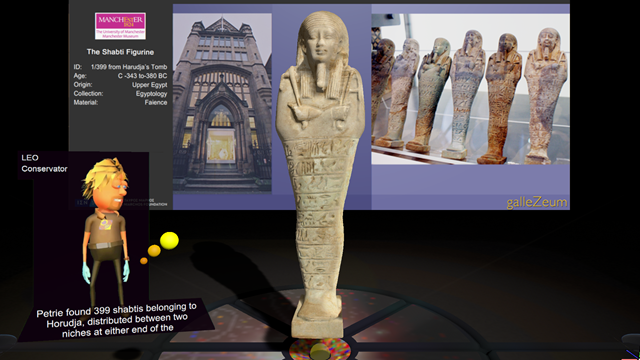 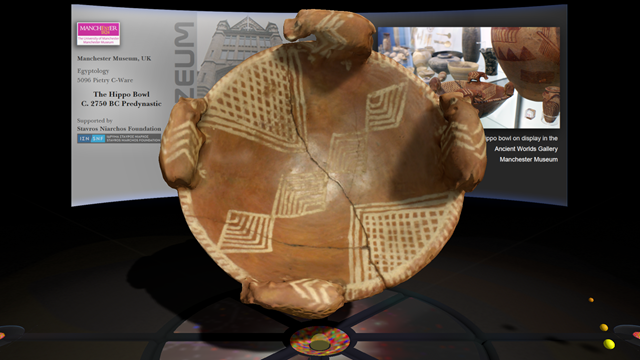 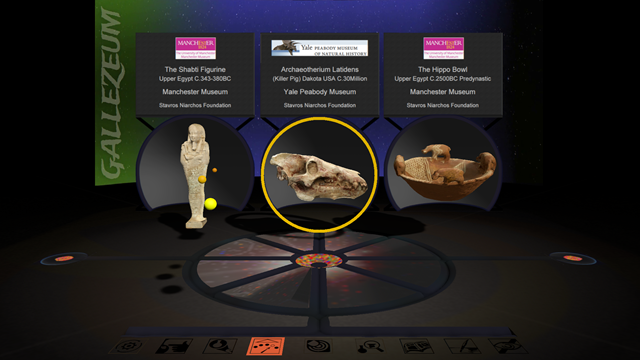 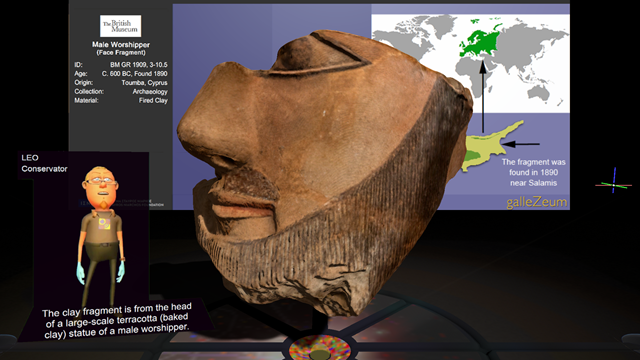 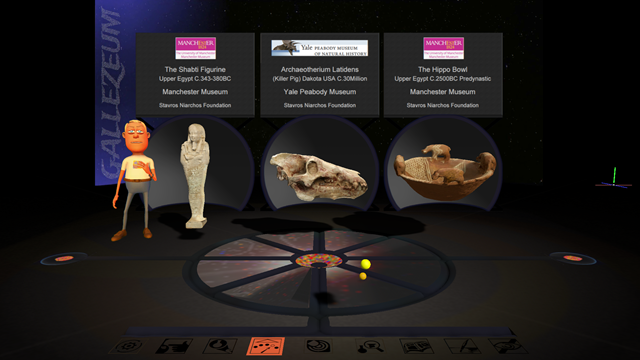 This new digital interactive showcase is secure and would present published content specially created from real museum collections worldwide, from classic pieces to new discoveries. 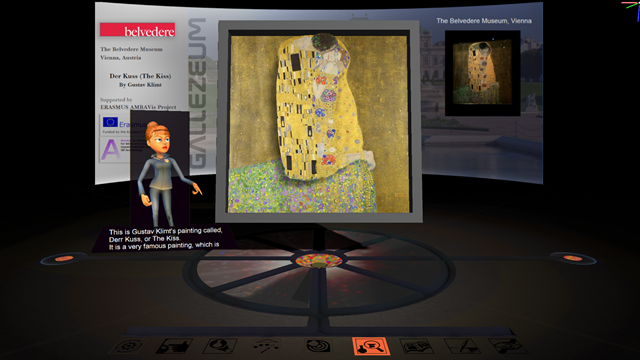 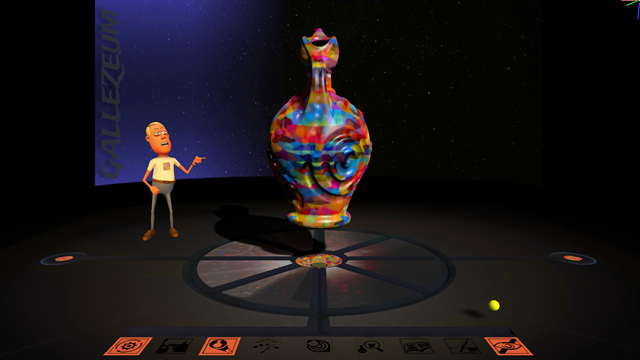 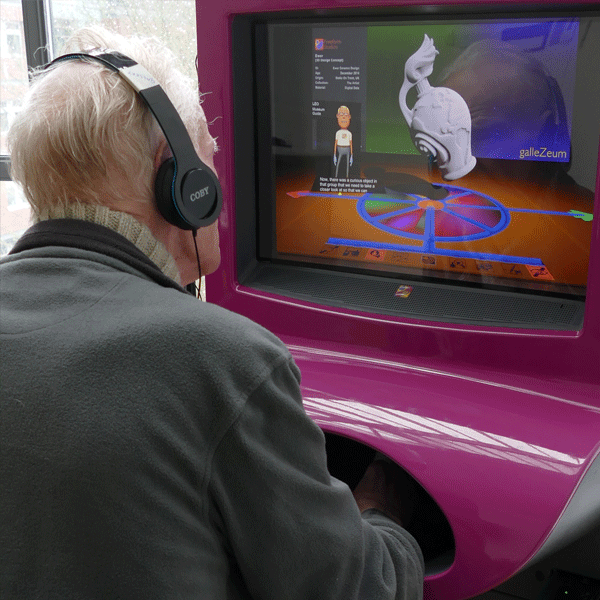 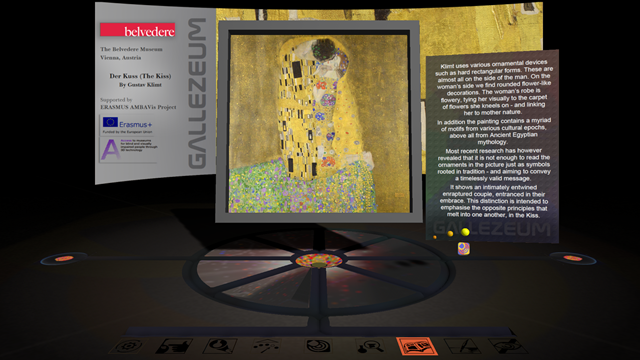 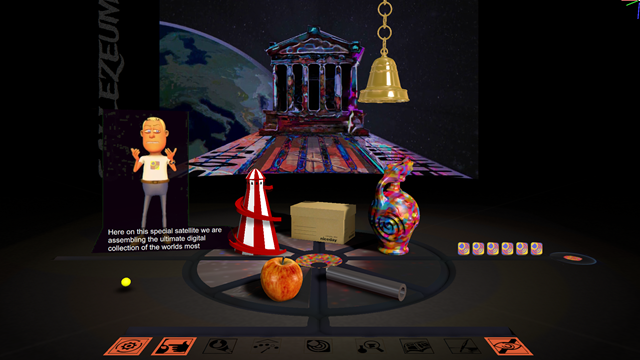 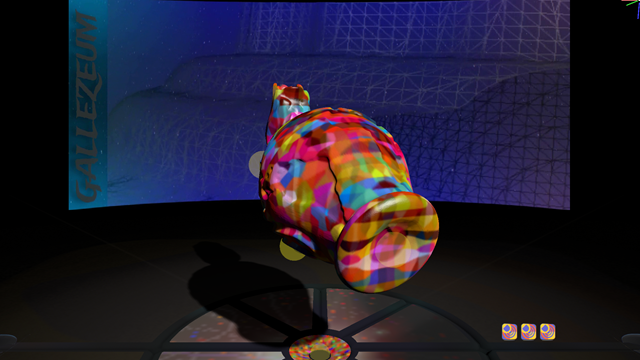 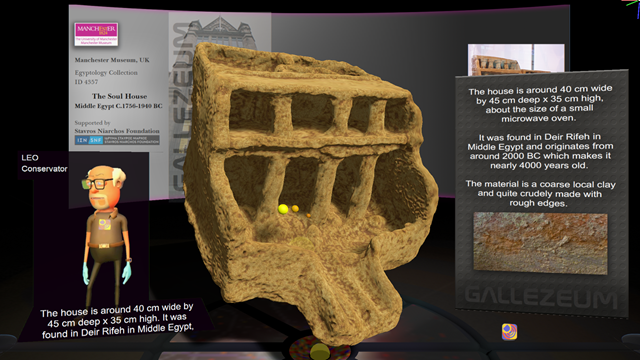 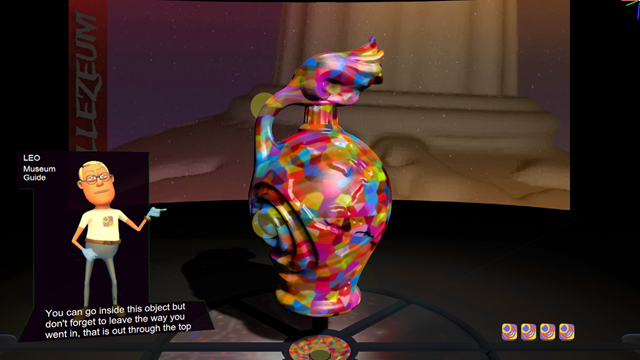 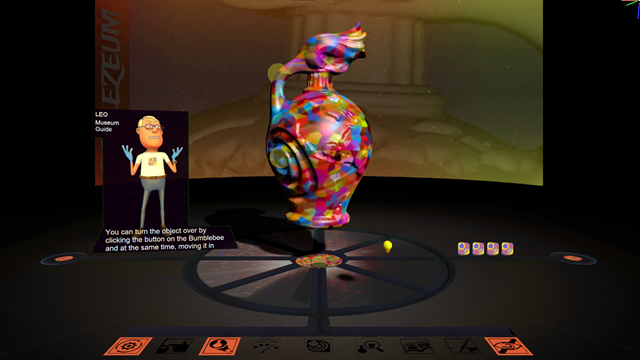 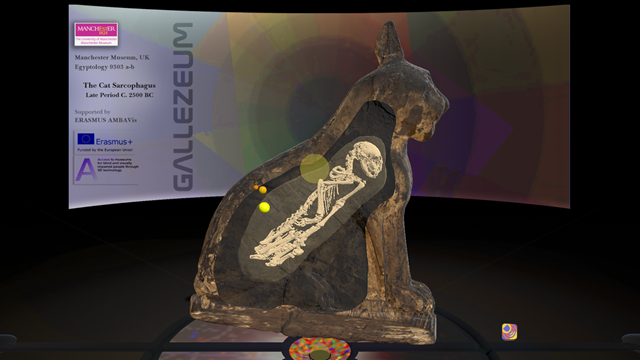 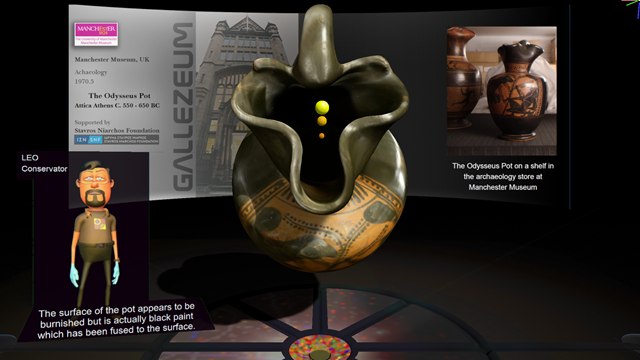 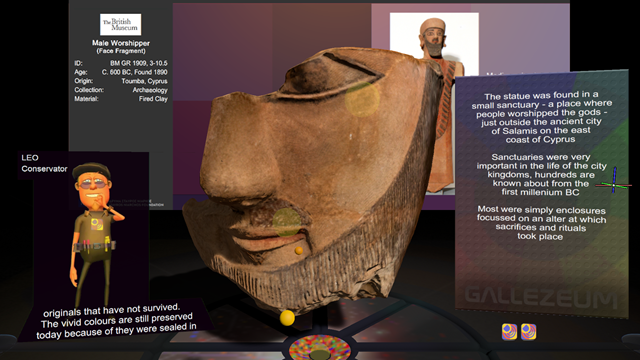 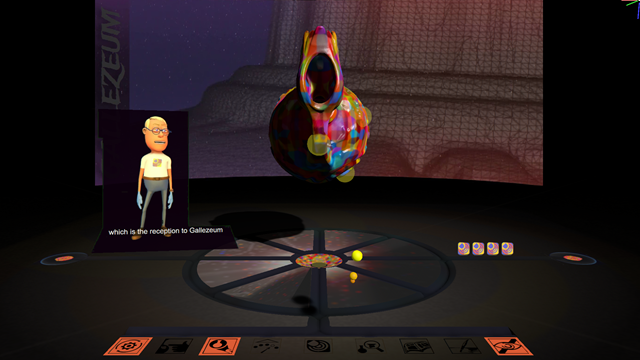 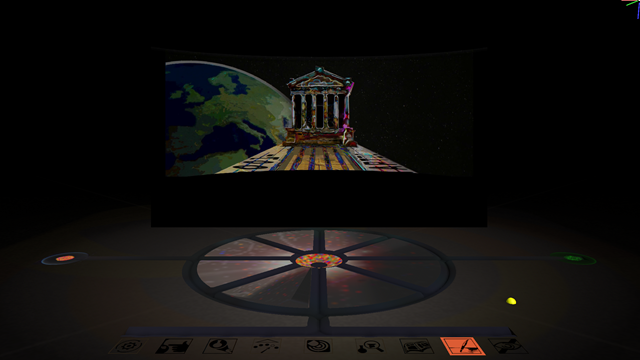 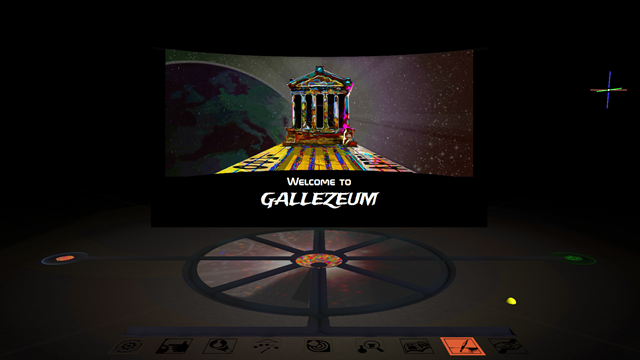 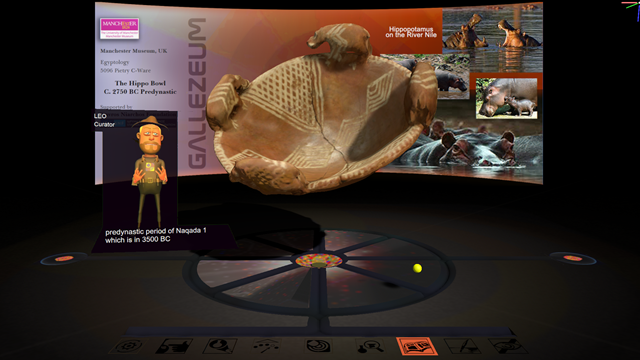 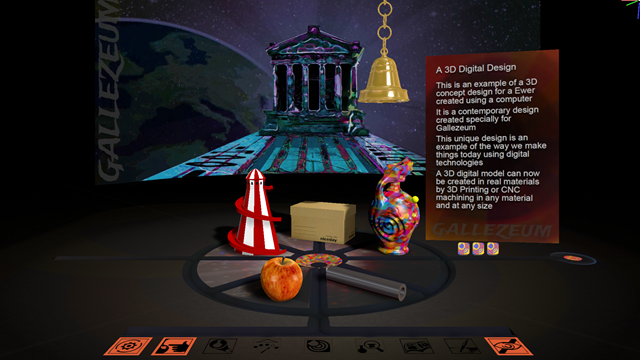 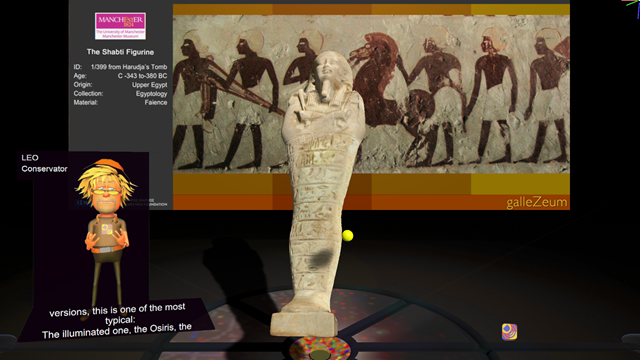 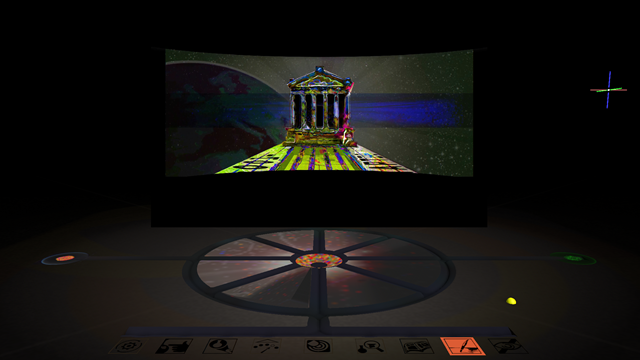 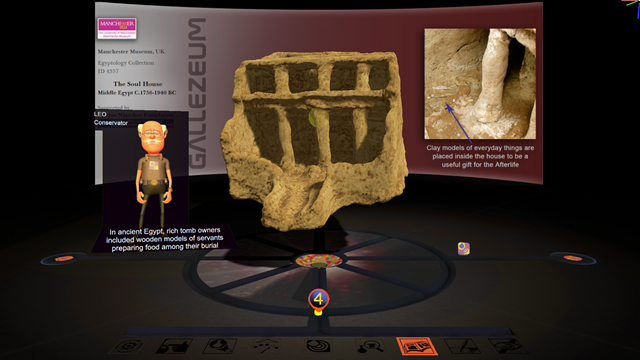 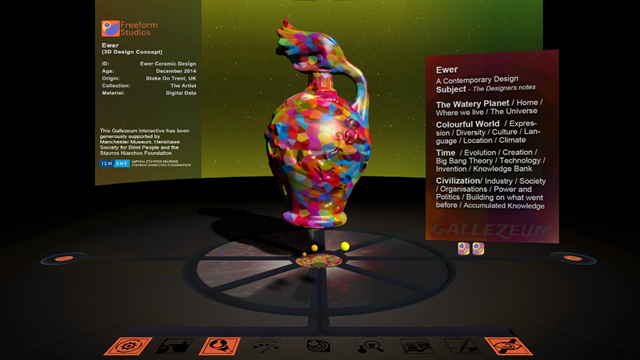 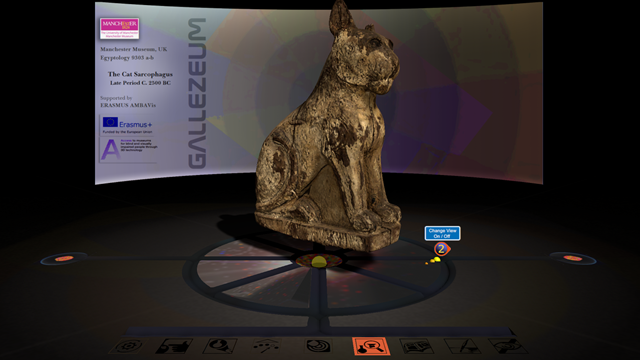 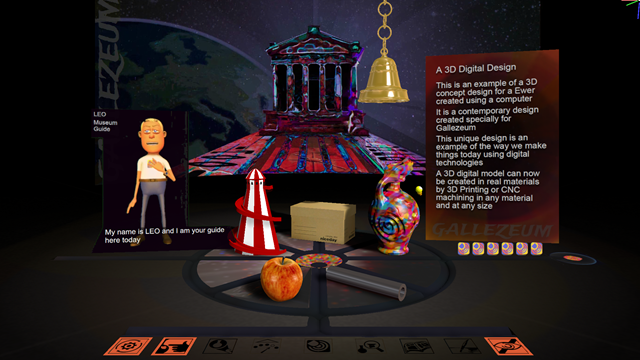 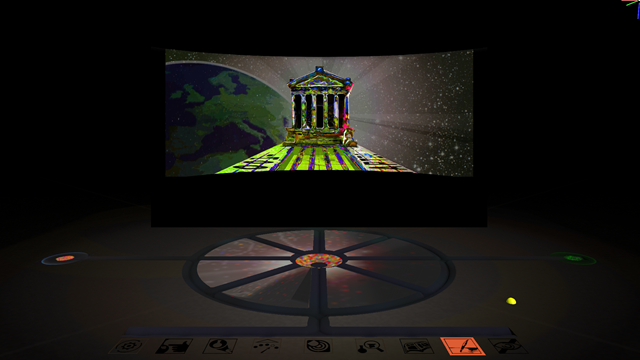 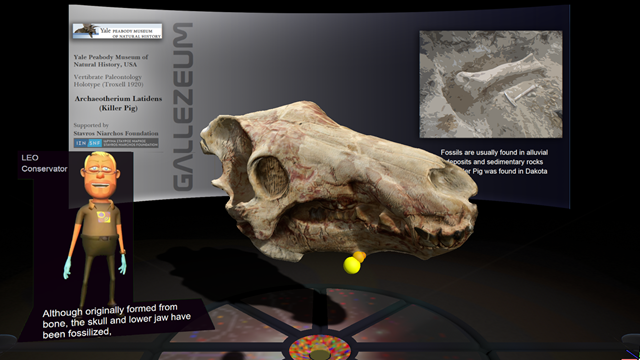 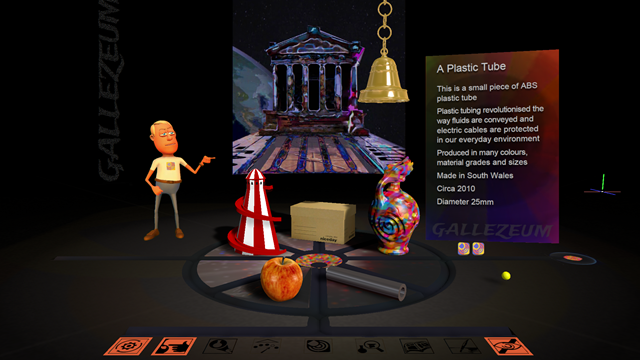 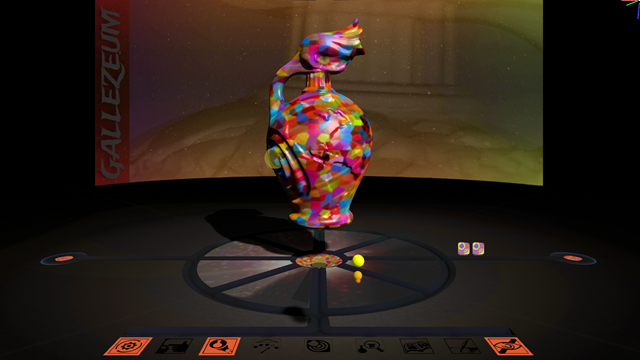 Gallezeum is the home for this special collection which creates a new experience as a virtual museum visit. 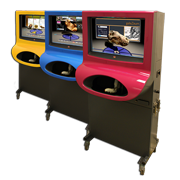 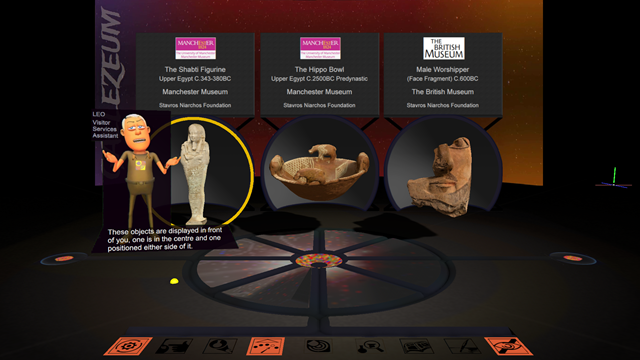 We have worked very closely with Manchester Museum since 2012 and they have been pivotal in the development of this new product, now we will be rolling out to new venues around the world. 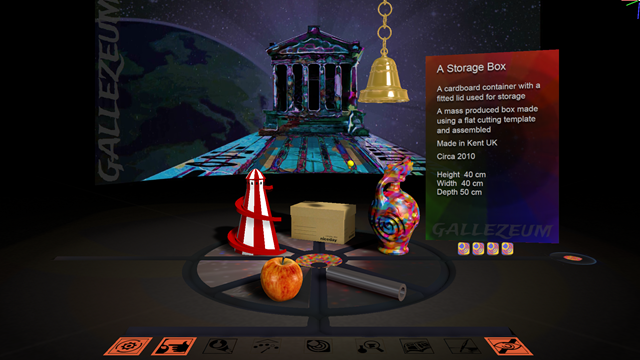 This is where the new arrivals to the collection arrive, touch each one with the yellow ball to hear what it sounds like and find out what it is. 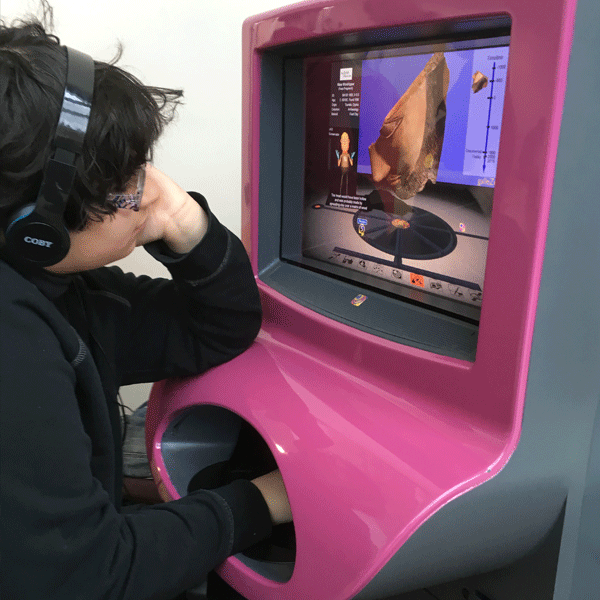 One object was unusual, so we needed to closely examine it. 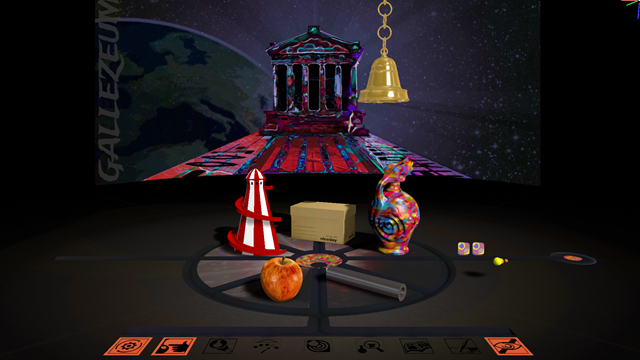 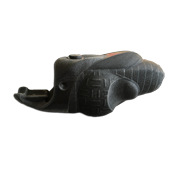 Click and drag to rotate the object and find four hidden clues to find out what it is. 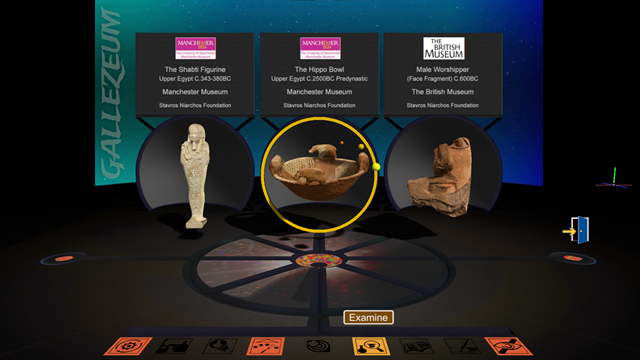 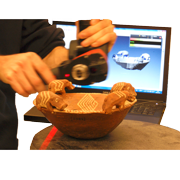 To select an object from the collection you need to touch the object to hear a brief description of it then click the button on the handle to select it. 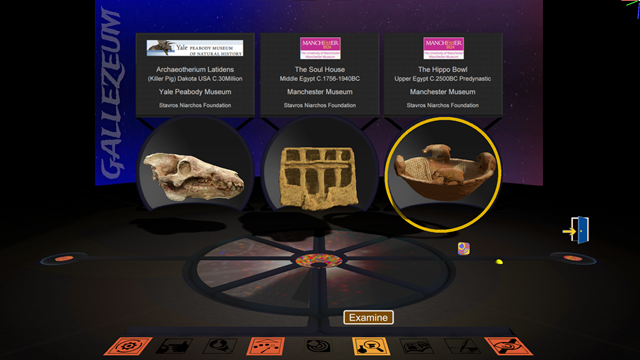 Here is the where you can find out about what the object is made of, how old it could be, where it comes from and what condition it is in. 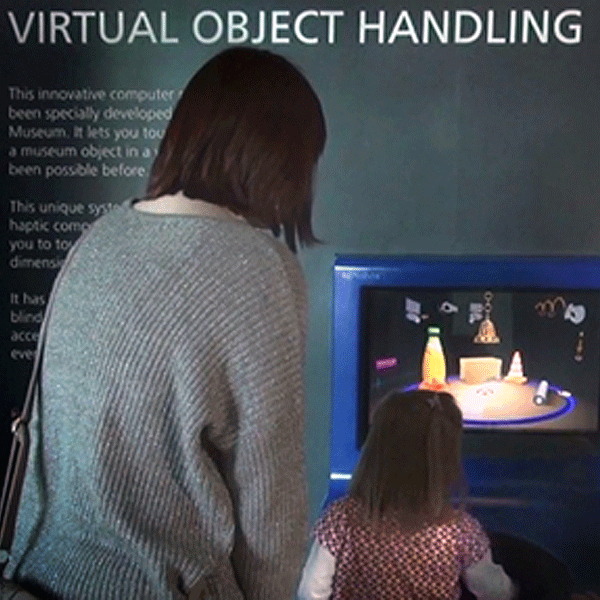 This stage is where in the future we can have learning activities like cleaning or painting or putting things back together as haptic technology can deliver more experiences. 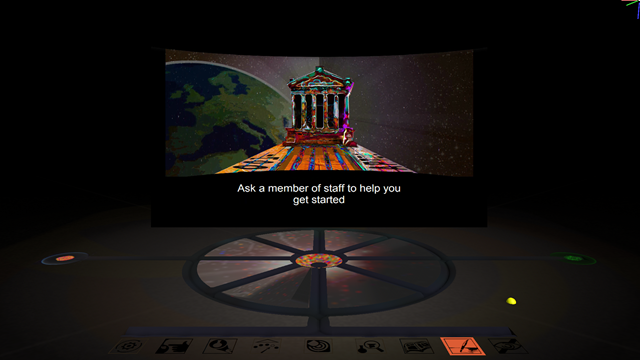 We would really like to hear from you so please fill in the boxes below and we will get right back to you as soon as we can. 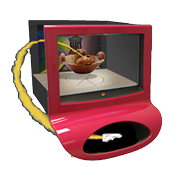 If you would like to examine a favorite object what would it be?